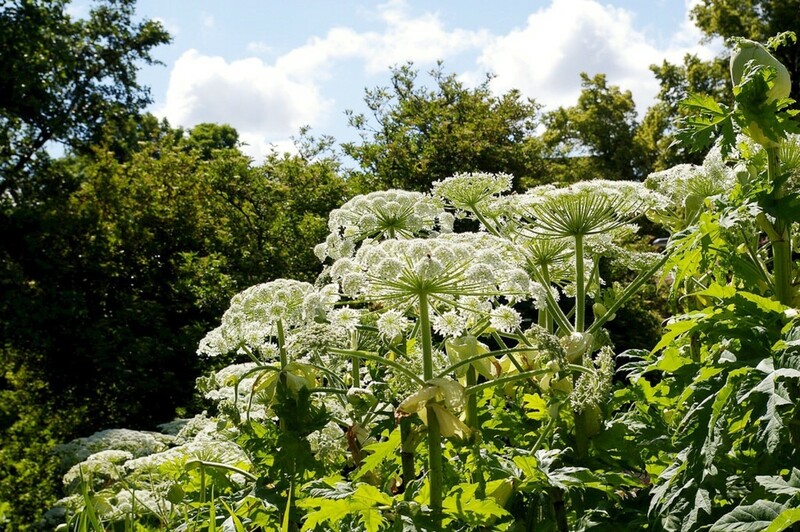 The giant hogweed can inflict painful burns and blisters on someone who touches it. The sap contains a phototoxic chemical that becomes active when it's exposed to light. The activated chemical damages the skin. Grapefruit juice is known to interfere with the action of many medicines. It increases their absorption through the lining of the small intestine, which can result in an overdose. The plant chemicals responsible for both the hogweed and the grapefruit juice effect are known as furanocoumarins. Furanocoumarins are toxic chemicals that help to protect plants from pests. A furanocoumarin molecule consists of a furan ring joined to a substance called coumarin. Furan contains a ring made of four carbon atoms and one oxygen atom. Coumarin consists of two six-membered rings. It has a pleasant scent and is used in some perfumes and fabric conditioners. Different furanocoumarin molecules have slight differences in their structure. Some furanocoumarins are phototoxic, which means that they're harmful when they contact human skin and are exposed to light. 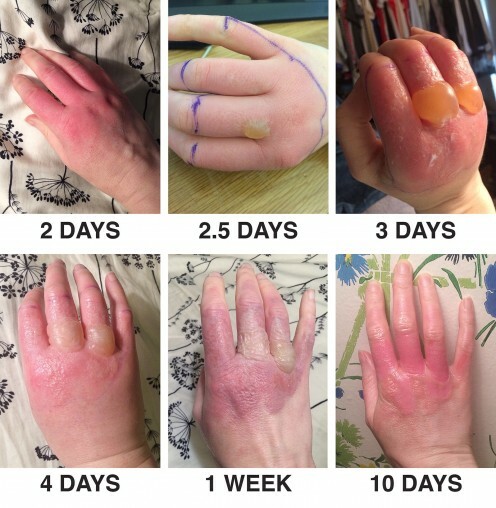 This effect may be familiar to people who handle lime juice, which like the giant hogweed contains furanocoumarins that can cause burns after light exposure. The burns are technically an example of phytophotodermatitis. Phyto is a prefix that means plant. Photo indicates that a process involves light. Dermatitis is inflammation of the skin. Bergamottin is a furanocoumarin in grapefruit juice and is responsible for the fruit's interference with medicines. (A related chemical in grapefruit is thought to play a role in this effect as well.) Bergamottin is found in other citrus fruits besides grapefruit, including bergamot oranges, Seville oranges, and tangelos. A tangelo is a hybrid created from a tangerine and a grapefruit. Psoralen is a furanocoumarin whose behaviour in light is useful. It makes the skin more sensitive to the ultraviolet radiation that's used to treat certain skin conditions, such as psoriasis, eczema, and vitiligo. The therapy is known as PUVA. It can be very helpful but may have side effects. The scientific name of the giant hogweed is Heracleum mantegazzianum. It belongs to the family Apiaceae, which was once known as the Umbelliferae. The family also includes celery, carrot, parsnip, parsley, and their wild relatives. The members of the family bear small flowers in clusters known as umbels. The umbels are positioned at the end of stems of approximately equal length that come from a common point. The stems look like the spokes of an upturned umbrella. The surface of a group of umbels is either flat or dome shaped. Some of the wild members of the family Apiaceae are edible. Collecting these plants for food is a risky endeavour, however, due to the problem of identifying plants that look quite similar. In addition to the giant hogweed, the family contains some extremely poisonous species, including the water hemlock and the poison hemlock. A mistake in identification could be deadly. A full grown giant hogweed is a very impressive plant that reaches a height of around 6 to 18 feet. It often towers over a human being, as shown in the video below. The plant is frequently likened to the triffids. These giant plants were a major component of "The Day of the Triffids", a 1951 novel written by John Wyndham. 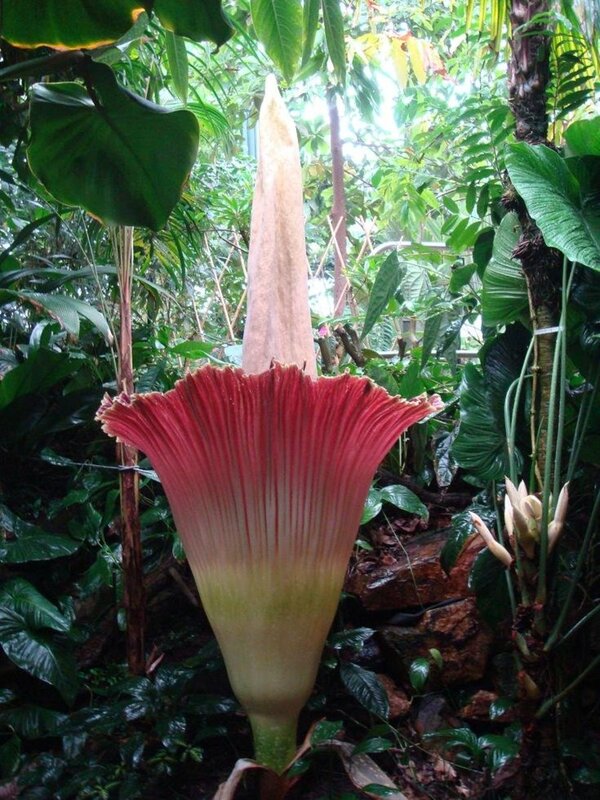 Triffids were menacing creatures that injured or more often killed people with their sting. The triffids could move from place to place and didn't look like the hogweed, however. The giant hogweed is native to Eastern Europe and Asia but has been introduced to many other areas, including British Columbia, where I live. Not all of the introductions have been accidental. 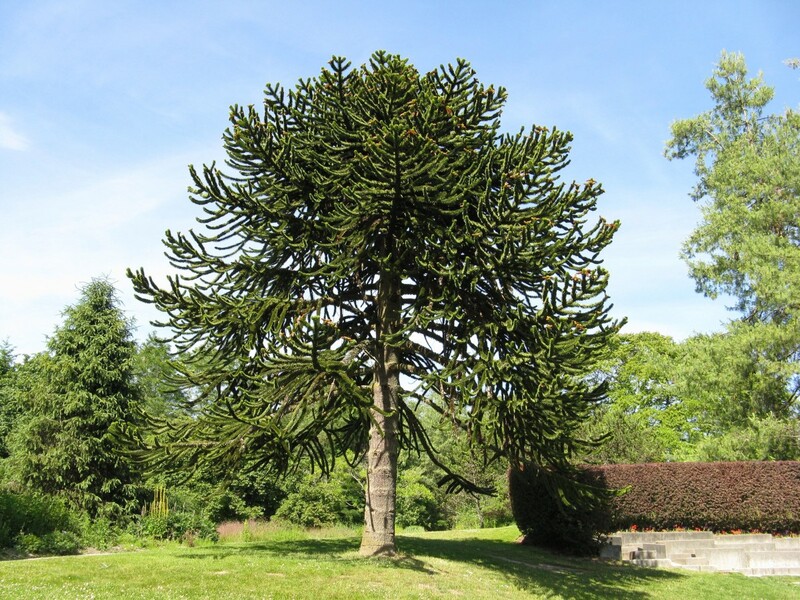 The plant has been brought into some areas as an ornamental plant. 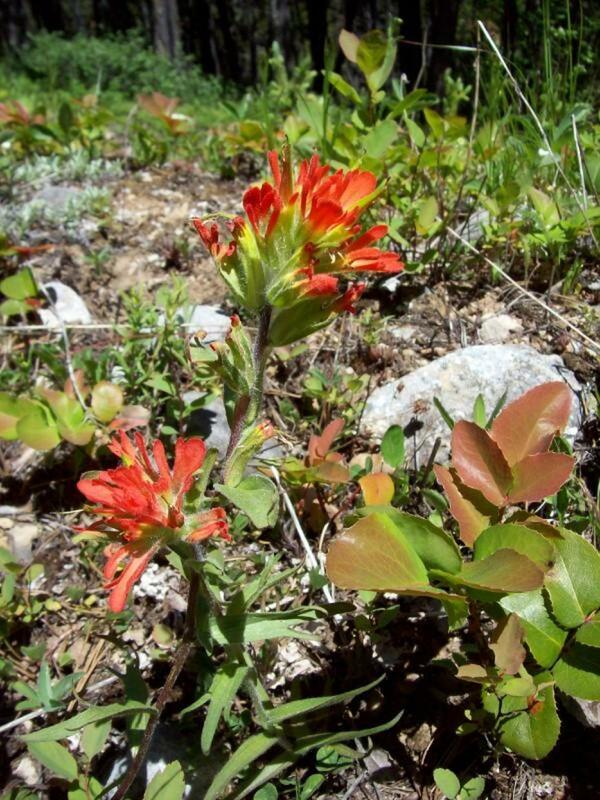 It grows beside roads, streams, and ditches and on waste and agricultural land. The scientific name of the cow parsnip is Heracleum maximum. Unlike the giant hogweed, cow parsnip is native to North America. It's phototoxic but causes less harm than its larger relative. It's important to remember that some plants in a species may have an atypical appearance. If you have any doubt about the identity of a plant, admire it from a distance and don't touch it. What Does a Giant Hogweed Burn Look Like? A brush with the sap of a giant hogweed can be a very painful experience. Sap (liquid) from any part of the plant is harmful. As indicated in the lime effect photo sequence shown above, the redness doesn't appear immediately. Once the discolouration does appear, it changes in appearance over time. Blisters may appear at some point and in some cases long-lasting scars may be produced. The sap is dangerous if it gets in the eyes. It can cause severe eye irritation which may lead to temporary or perhaps permanent blindness. 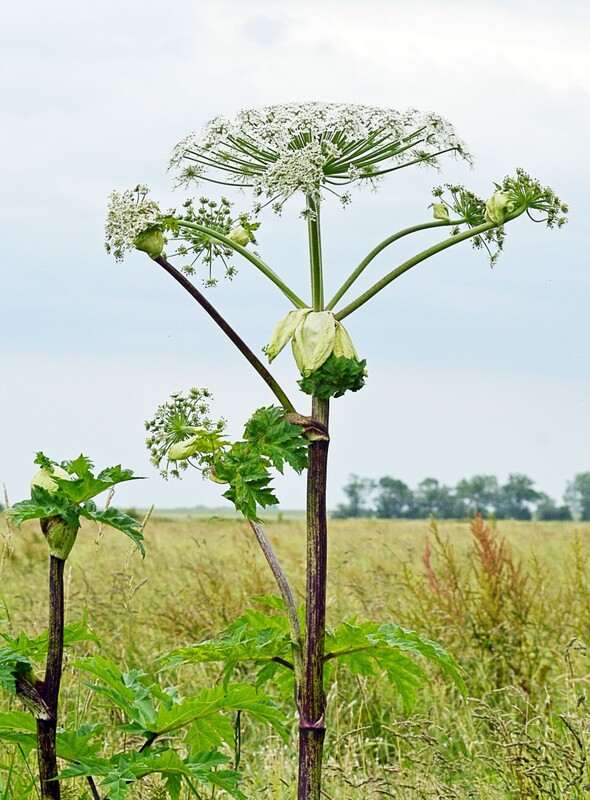 Giant hogweed can be especially hazardous for children or animals who are unaware that the plant is dangerous. Some reports say that children like to use bits of hollow stem as a pea shooter or a pretend telescope, which is a scary thought. If the stem releases any sap, photodermatitis will result. If someone is in a position where they must remove a giant hogweed plant, precautions are necessary. Protective clothing, gloves, and eye protection are essential. A full face mask would be beneficial as well. If a person does come into contact with hogweed sap, first aid procedures and aftercare are needed. Cover the area with layers of clothing or a material that blocks sunlight. Wear sunscreen or sun protection clothing over the area for at least several months after exposure. Some reports say that the area may stay especially sensitive to sunlight for several years. Get medical attention if the exposure or effect is widespread or severe. Get medical aid immediately if sap has entered the eyes. Grapefuit is an excellent source of vitamin C and a good source of certain minerals. Grapefruit with red flesh is a very good source of beta-carotene, which our body converts into vitamin A. People taking certain medications should avoid ingesting the fruit or its juice, however. Grapefruit juice often increases the amount of medication that's absorbed from the small intestine. This might sound like a good idea, since the medication is designed to treat our health problem, but it's actually bad news. Medicines are helpful chemicals at what is known as the "therapeutic dose" but are often dangerous at high doses. When pharmaceutical companies recommend a dosage for their product, they are taking into account the usual amount that passes through the lining of the small intestine into the bloodstream. Extra medication entering the blood can produce an overdose that results in serious side effects. CYP3A4 is an enzyme in the small intestine that helps to break down drugs. Grapefruit furanocoumarins inhibit this enzyme, which means that more of the drug can be absorbed through the lining of the small intestine. The effect of the furanocoumarins may last for several hours and may occasionally last for as long as three days. Drinking grapefruit juice either before or after taking the drug can produce the effect. Just one glass of juice or two segments of grapefruit are enough to cause problems. It used to to be thought that grapefruit juice always acted by increasing the absorption of medications. It's now known that in some cases it decreases medication absorption. For example, it decreases the absorption of fexofenadine. A common brand name of this medication is Allegra. The drug is an antihistamine that relieves the symptoms of seasonal allergies. Proteins known as transporters carry drugs into the cells lining the small intestine, enabling the drugs to be absorbed. Grapefruit inhibits some of these transporters, reducing the absorption of the medication. The inhibition is caused by a grapefruit chemical called naringin and not by furanocoumarins, however. When a doctor prescribes a medication, he or she may warn a patient about an interaction with grapefuit juice. A pharmacist may also give a warning. Patients should always read the product pamphlet or label that comes with a prescribed or a nonprescribed drug, whether or not they've had a warning from a doctor or a pharmacist. Which Medications Are Affected by Grapefuit Juice? The main classes of medications that are affected by grapefruit juice are listed below. Only some members of each class are known to be affected by grapefruit. At the current time, more than fifty medicines are thought to be influenced by grapefruit. These medicines can be identified by reading the information that comes with a prescribed product. A doctor may be able to substitute a safe medication for one that's affected by grapefruit juice. Sometimes this isn't possible or isn't in the patient's best interests, however. There are still many questions about furanocoumarins that need to be answered. How do the phototoxic ones create such a major and prolonged effect on skin biology? 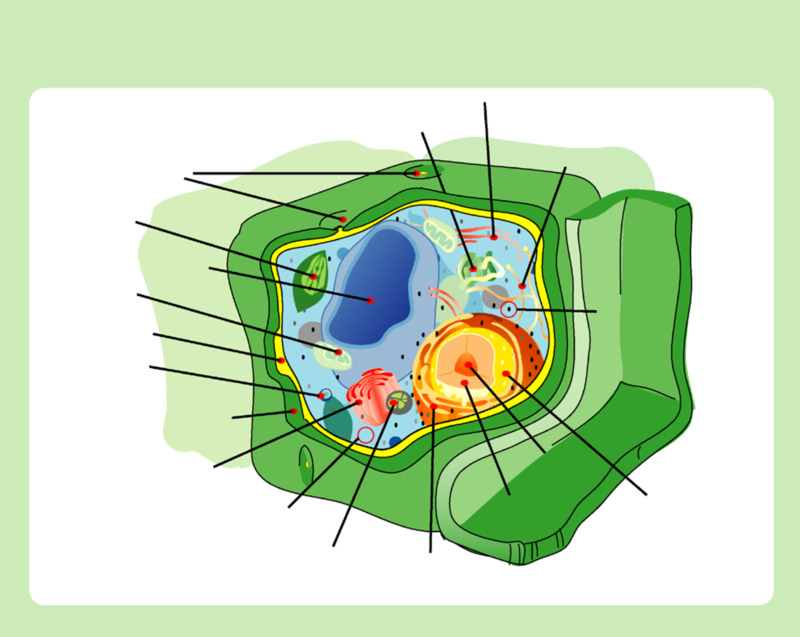 (Some bind to the DNA inside cells, but more research is needed.) Which versions of the chemicals are present in a particular plant species? How do their effects on our body differ? 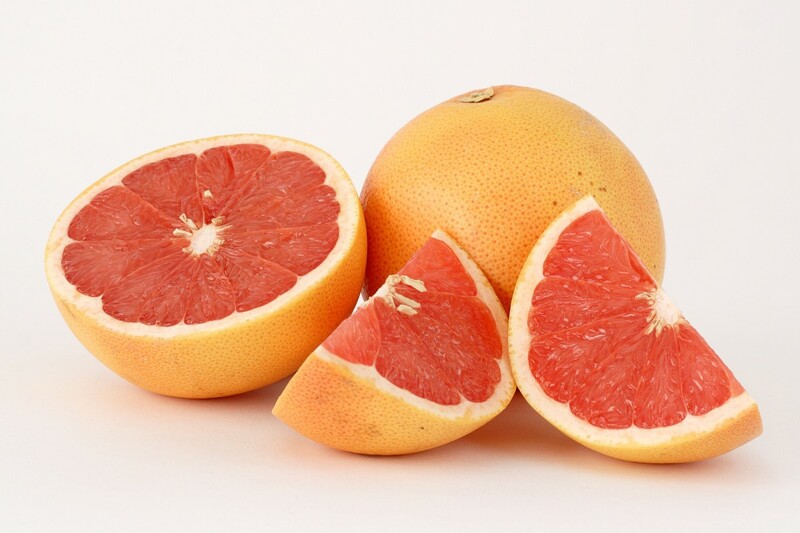 Can we create grapefruit plants without the chemicals by selective breeding or hybridization? Although we need to learn more about furanocoumarins. we already know that the ones in giant hogweed need to be avoided. For people taking certain medications, grapefruit ones need to be avoided as well. In the future, however, some furanocoumarins may prove to be helpful, as psoralen is today. They are interesting chemicals. Thanks for raising this point, Goran. I did some quick research and found that several medical sources do recommend that people taking methadone avoid grapefruit juice. Just want to add that addicts on therapy with metadone are in great danger of overdose when using it with grapefruit juice. Thank you, vespawoolf. I appreciate your comment. The two plants contain chemicals from the same family, but researchers haven't yet identified all of the chemicals. It will be interesting to see what scientists learn about furanocoumarins in the future. I´ve seen the hogweed plant in the Midwest but had no idea it could burn the skin. I would have never imagined hogweed and grapefruit have in common the same chemical. This is interesting, useful and well-written. Thank you! Thank you, Marlene. It is good to know about the hogweed and the grapefruit effect. I keep both of these topics in the back of my mind when I go for a walk or buy medication. Hi, Nadine. Thanks for commenting. I hope the giant hogweed doesn't reach your part of the world. It's not a pleasant plant to deal with. Such great and thorough information. The hogweed plant is so deceiving. It is beautiful, but causes so much harm. I hope I never come in contact with one of those plants. I hope the same for my loved ones, too. Great information about grapefruit, too. I never knew the reason why it was recommended not to eat grapefruit with certain medications, but now I know and that's good to know. What an interesting article. So far as I know we do not have this giant hogweed growing in the Western Cape - Cape Town. I never knew that Grapefruit juice can increase the amount of medication that's absorbed from the small intestine. Learned something new. Hi, Vellur. Psoralen is an interesting chemical. It can have medical benefits when it's used under controlled conditions. The furanocoumarins in giant hogweed are harmful for us, though. I hope I never experience a hogweed burn myself! Interesting and informative article about Giant Hogweed and Grapefruit. Never knew about the Psoralen benefits of Hogweed, learned a lot today. Thanks for the share, Peggy. I hope the giant hogweed doesn't spread. I'm reading more and more about it, though. It seems to be causing a problem in several areas. Wow! I knew about grapefruit and medication interactions but this information about the giant hogweed was new to me. I surely hope those living in BC are able to eradicate it so that it does not continue to spread. It is quite a chore to do that safely from the information you provided. Definitely sharing this information so that others can learn about this. Hi, Faith. Nature can sometimes be so beautiful and so dangerous at the same time! Thank you for the kind comment and the shares. I hope you're having a great day. Blessings to you, too. I've never heard of the giant hogweed and don't believe I've ever seen them around these parts, but I could be wrong. This is such important information. Those poor little children with those burns! Your advice is spot on about just admiring them from a distance and not touching them. I remember as a child, we had some sort of weed that would pop up in our yard that looked like a small white flower, but when you touched it, a sharp sudden pain would result and terrible itching. We all learned real quick to never touch that weed again. It's funny how nature can be so deceiving at times ...in thinking of that little white flower and so naturally one would want to pick it. I love grapefruit but had no clue about its interaction with certain meds! How dangerous. I will certainly share this important hub everywhere to get the word out. You certainly teach us so much each and every time you publish. Thanks for the comment and for sharing the interesting fact, Deb. This is interesting information. I happen to not have an reaction with poison ivy, but had been told that the more I encounter it, my body could become sensitized to it. Hi, Genna. Thanks for the comment. The interaction of medications with food is an interesting and important topic. It's unfortunate and worrying if we fail to get the full benefit of a medicine or if it's harmful because of the food that we eat! That's a good question, Marko. Personally, I would wear protective clothing if I was dealing with dried giant hogweed. I haven't found any information about how dangerous it is, but I wouldn't take any chances. The harmful chemicals may still be present. You always publish the most interesting and informative hubs. Nature can carry some unpleasant surprises for us humans. I've never seen a giant hogweed before, but we don't live in an area that is indigenous to this towering plant. The negative interactions of natural foods with medication is an ongoing study, with many surprises. Grapefruit? Who knew? Thank you for the helpful info. Hi people, i found one site that wrote that even dry plants of GH can infect some people, but i supose that in that situation we are talking about alergic reaction, not toxic ? What should happen if some dry part goes into the eyes, can that do some damage to the eyes, or i supose that can only cause maybe to some people some alergic reaction but not some permanent damage, because we have for a lot of the time plants like CoW Parsnip, Giant H in the World and i never heard about someone being hurt in that way, i am just asking for my curiosity nothing more. Thank you very much for the kind comment, Mel. I appreciate your visit. As usual, your article is a fantastic learning experience. I've never heard of the hogweed, but I'll be making a conscious effort to steer clear of anything that looks like this pretty plant. Great article! Hi, Essie. Thanks for the visit. The giant hogweed and Queen Anne's lace do share some characteristics. They're in the same family. Like you, I love red grapefruit! Based on what researchers have discovered so far, not all antihistamines are affected by grapefruit juice. I just checked the latest information about the one that I use and there's no warning about grapefruit juice use. I cringe to think of how painful it must be to be inflicted with Hogweed burns. Their appearance reminds me of Queen Anne's lace a little. I had recently seen medication that had warned of staying away from grapefruit while taking. That was when I first became aware, but didn't know so many medications were susceptible to this issue. I thought it was interesting that Allegra, was included. I wonder, are all antihistamines vulnerable? I LOVE my red grapefruit. I wonder how many times in the past I may have accidentally crossed meds with grapefruit unknowingly? I'm glad I read your article. It has made me much more aware and I will be much more careful. Thanks, Devika. I'm glad that you found the article useful. I think that furanocoumarins are interesting chemicals. They can certainly cause problems, though! Wow! You provided useful and so interesting facts here. A well-informed and different hub. I had no idea of this issue. Thank you very much, jgshorebird. I'm so sorry about your mother's condition, Flourish. I very much hope that she finds relief soon. What a horrible situation for her. At first I thought this said Hogwarys as in Harry Pitter. Great information you have here and those visuals are astounding. I'm passing this along to my mother who has a mysterious skin ailment affecting her hands that no medicine can help. She has been to all kinds of specialist dermatologists and even tried the cancer drugs (the last resort) which improved her condition but only modestly. She is desperate. Cleaning up after a trip outdoors sounds like a great idea, especially after a journey through certain environments. I've always enjoyed my nature walks, though, whatever I've encountered! Very interesting. 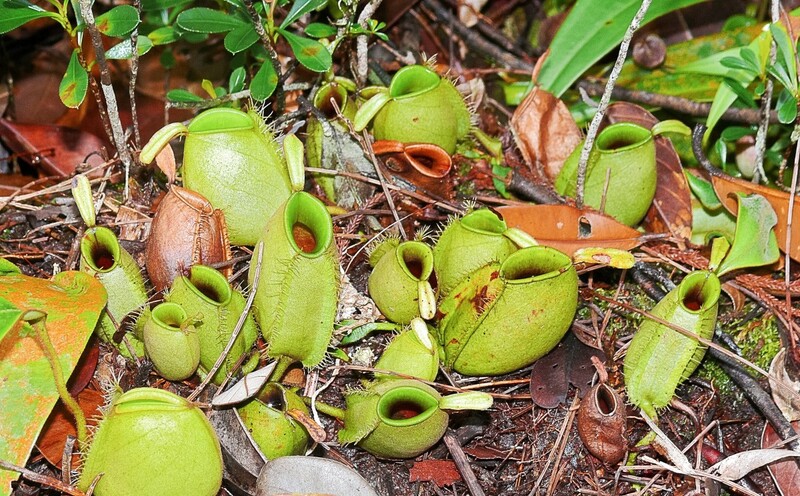 There are some really nasty plants out there. Sounds like it's the best policy just to get cleaned up after you're out. That helps to hedge against a lot of things. Never thought plants could burn me. Great read! Hi, Manatita. Yes, the burns do look nasty! The hogweed can create major problems. Thank you for the visit and the kind comment. Very interesting reading, Alicia. I knew of the grapefruit problems but you have covered the furanocoumarins in greater depth and highlighted some of the side-effects or interactions. A very thorough, educational and well-written Hub. Informative! A giant hogweed burn that requires a hospital visit is a scary thought! Thanks for the comment and for sharing the information, DreamerMeg. Thank you very much for the comment and the pin, ChitrangadaSharan! Great article. I know someone who was exposed to this some years ago and ended up in hospital. Never knew lime juice could do the same! Those pictures are scary but the information you provided through this hub is very useful. I have no idea about Giant Hogweed and Grapefruit gardening. But this useful information is worth sharing and thus I am pinning it for those to whom it may be helpful. Thank you, Bill. I appreciate your visit and comment, as I always do. Thanks for the visit, Jodah. I hope the giant hogweed doesn't become a problem in Australia and that you remain medication-free! Hi, Buildreps. Thank you for the comment and the interesting observation about leaf shape. It's a good rule in many cases, but like most rules there are some exceptions. Giant hogweed leaves generally have more notches than cow parsnip ones. The hogweed is more dangerous than the cow parsnip. Nature often has tricks to confuse us! Those were some ugly pictures, but you balanced it with great information. Thank you for my continuing education. Great hub, Linda. I don't tnk I have ever seen giant hogweed. Maybe we don't have it in Australia. Grapefruit is one of my favourite fruits and juices though. 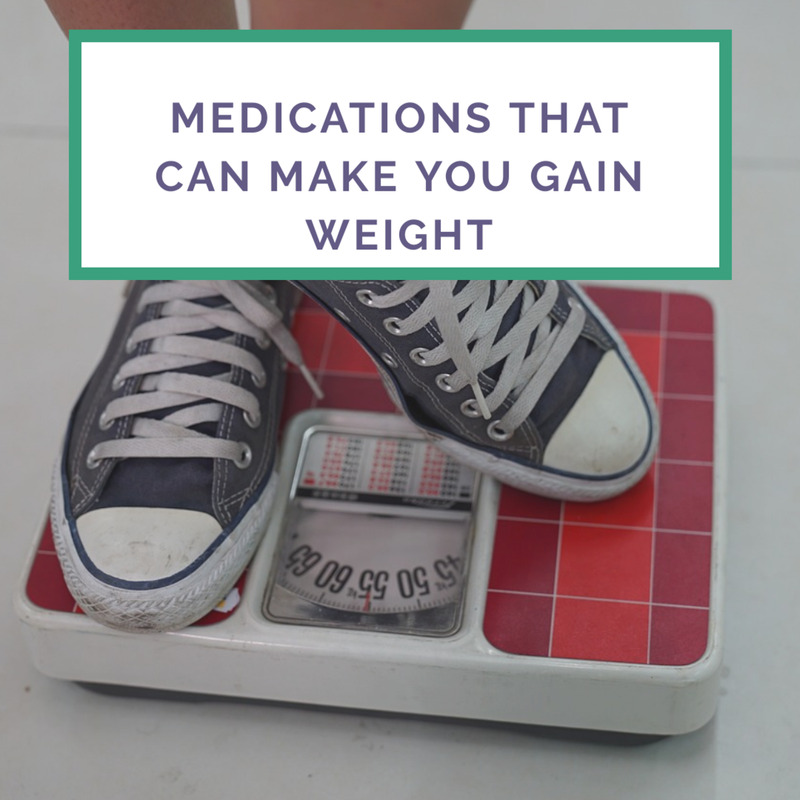 I thought it was beneficial for weight watching and vitamin c, I had no idea it could increase (or decrease) the absorption of certain medicines. I am not on any medications however so at least that is good. Very interesting article, and wonderfully crafted. The family of the Umbellifers is a very interesting one, I was (coincidentally) last week busy to identify the different species from one another. It is indeed like you say difficult to recognize them. The yarrow and parsley have finer leaves than the hemlock and the water hemlock. The rules seems to be - the less notches in the leaves the more poisonous they become. Once you see it, it is not as difficult as it seems. Thanks, Alicia, a very nice article as usual. I think that yarrow is a very pretty plant. I often see it on my walks. 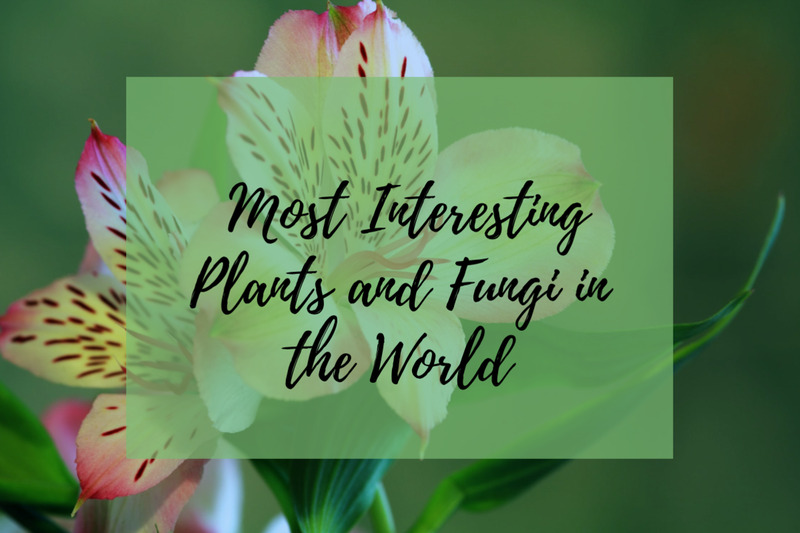 It actually belongs to a different plant family than the giant hogweed. I appreciate the second visit and the share, Jackie. I finally thought of it. Yarrow and I notice yours has a different stem, thicker and plumper, so I am probably OK but still I will be 100 % sure before I ingest it. I am glad you brought to my attention how alike plants can be. It could be fatal! Hi, Jackie. Thanks for the visit! Yes, there are many plants with flowers resembling those of the giant hogweed, although the hogweed flower clusters are often bigger than those of other plants. Correct identification is important if someone plans to touch a plant! Wow, I just pulled off many of these blooms yesterday but thought it was called by another name and is edible. Guess I will hold off awhile until I am sure. 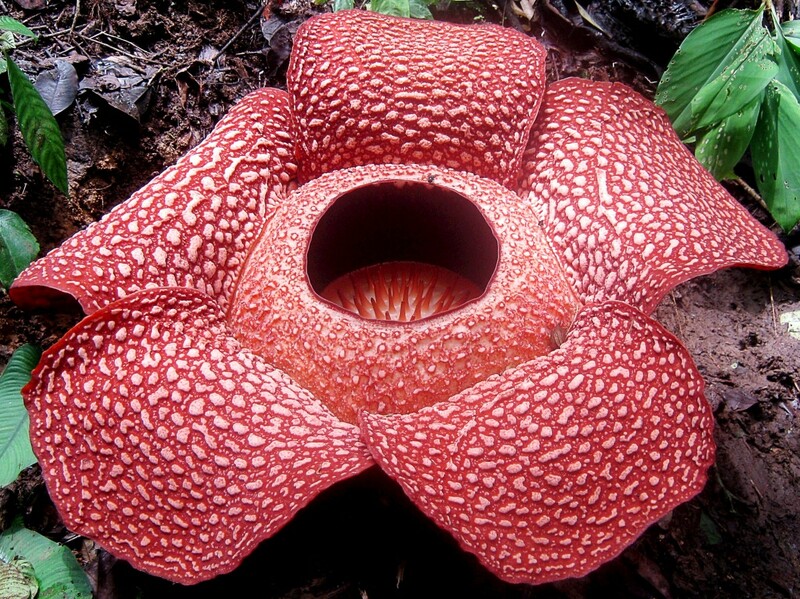 is there another flower that looks just like this? I am sure someone here at HB has written about them. Will have a quick look around. Sure glad I caught this just in case!